Almonds can be sweet or bitter. The bitter almond is lightly broader and shorter than the sweet kind. Bitter almonds can not be eaten but are used in almond oil, perfumes or cosmetics. Sweet almonds come in two forms: thin and thick skinned. Thin skinned type are higher in calories, but more valuable overall. Almonds can be eaten raw as whole almonds, used as almond oil, in almond paste, or as powdered almonds. 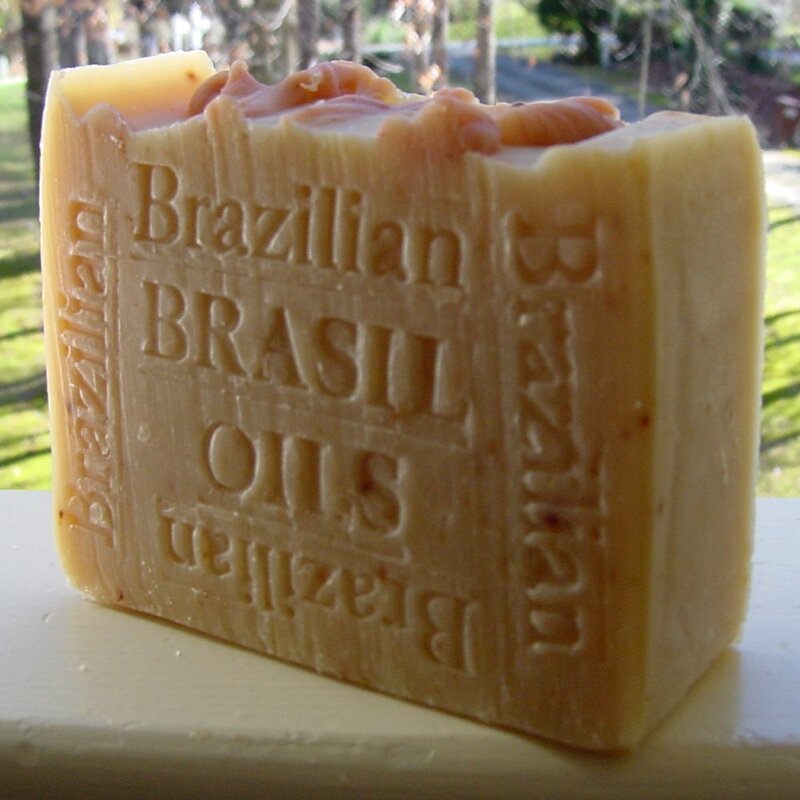 Brazilian sweet almond oil provides extra softening properties. Hazelnut oil from Brazil is said to be an excellent choice for it’s ability to tone and tighten skin. We use the highest quality cocoa butter . Almond oil is known mostly for its moisturizing effects. According to natural-homeremedies.org, almond oil enhances the appearance of the complexion and makes the skin smooth and supple. It is a perfect massage oil because of its lubricating properties and how easily it spreads but it is not excessively greasy like many other oils. In addition, almond oil alleviates dryness and gives moisture to the skin. As herbs.ygoy.com states, almond oil is rich in Vitamins A, B1, B2 and E and relieves itching. It is the perfect oil for any skin type but people with dry skin will benefit the most from using it. Almond oil provides overall nourishment to the skin so it can be healthy with a radiant glow. Healing – Almond oil is also known for its healing properties when used on the skin. Issues like psoriasis, eczema, sunburn, dermatitis and muscle pain can be relieved with the use of almond oil, as herbs. 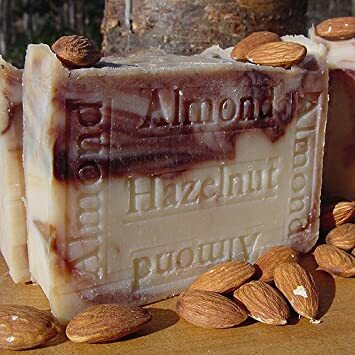 Almond oil also balances moisture levels (naturalhandcraftedsoap.com) and when the skin is properly moisturized it can heal faster from problems it might face. Some people even find that almond oil helps with acne and scars but this has not been proven. Our citrus essential oil smells like a fresh sliced lemon, orange and tangerines. Orange essential oil is an ingredient commonly found in natural soap products to provide distinctive qualities and aroma to an everyday cleaning agent. Essential oils can be pleasant, but also toxic when used at certain concentrations; however, consumer products typically dilute the strength of the oil and test it for safety before marketing it. Many advertisers may claim certain advantages, though you should be aware of the facts before purchasing or using any soaps made with orange essential oil. All essential oils are highly concentrated from their sources, so you receive every drop of benefit the original source has to offer. Orange essential oil is carefully distilled from the orange part of the peel using fine oils as the carrier. When orange essential oil is combined with natural soap ingredients, you have access to a cleaning product offering a pleasant scent. 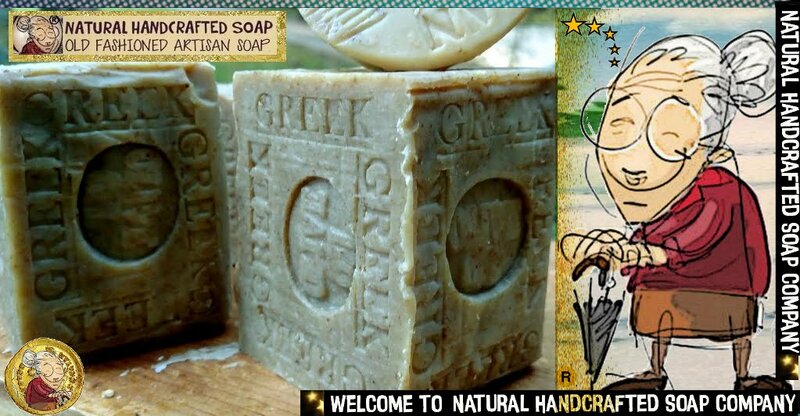 Natural Handcrafter Soap company is truly exceptional. 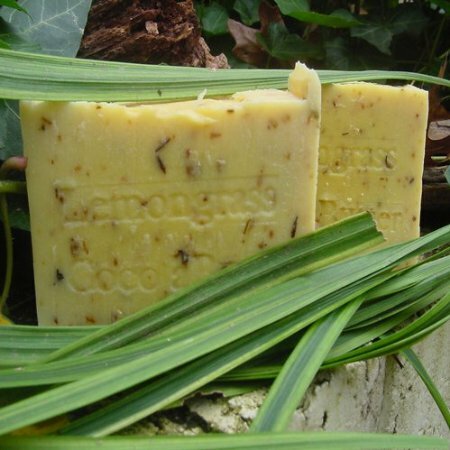 Their natural soaps are crafted using natural herbs, spices & clays and are scented with 100% pure essential oils. 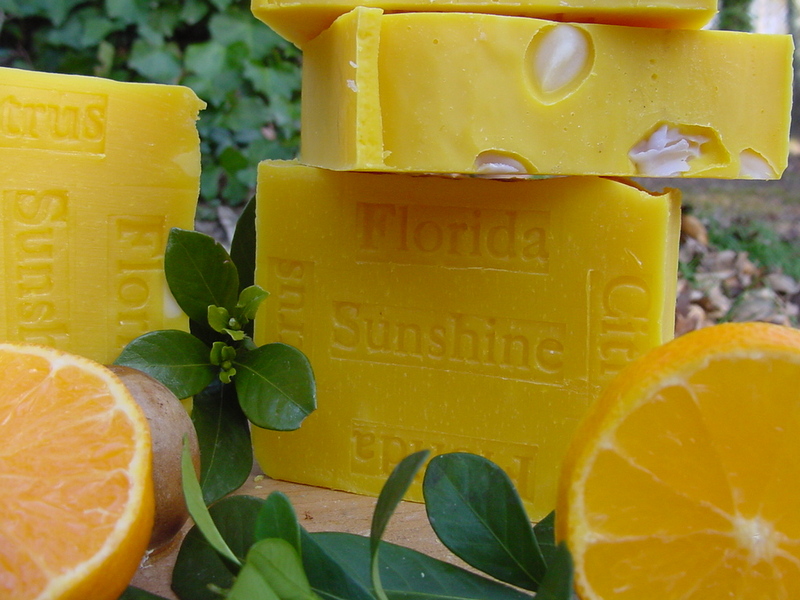 These completely natural soaps contain no artificial colors or fragrances. Our old-fashioned handcrafted natural soaps are created in small batches using a variety of natural oils, butters & botanicals from the U.S to the Rain Forest of Brazil, the hills of Italy , the Provencal countryside of France to ancient Egypt These ingredients are carefully chosen for their many benefits. Moisturizing, cleansing, & soothing just to name a few. 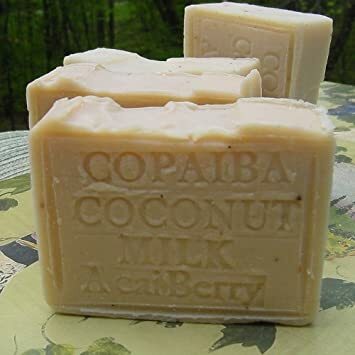 The addition of 100% natural essential & fragrance oils makes our handmade soap a super sudsy, velvet like fragrant treat that will leave your skin soft & smooth. Power-Up with them at: http://www.naturalhandcraftedsoap.com/ – Report Daisy Porte. 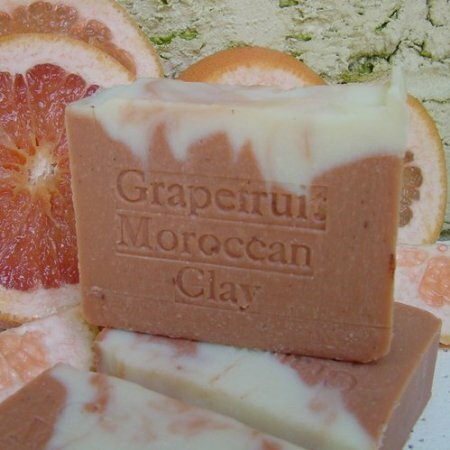 NATURAL HANDCRAFTED SOAP COMPANY Check on here ! !